I’m pumping out weekend short stories. 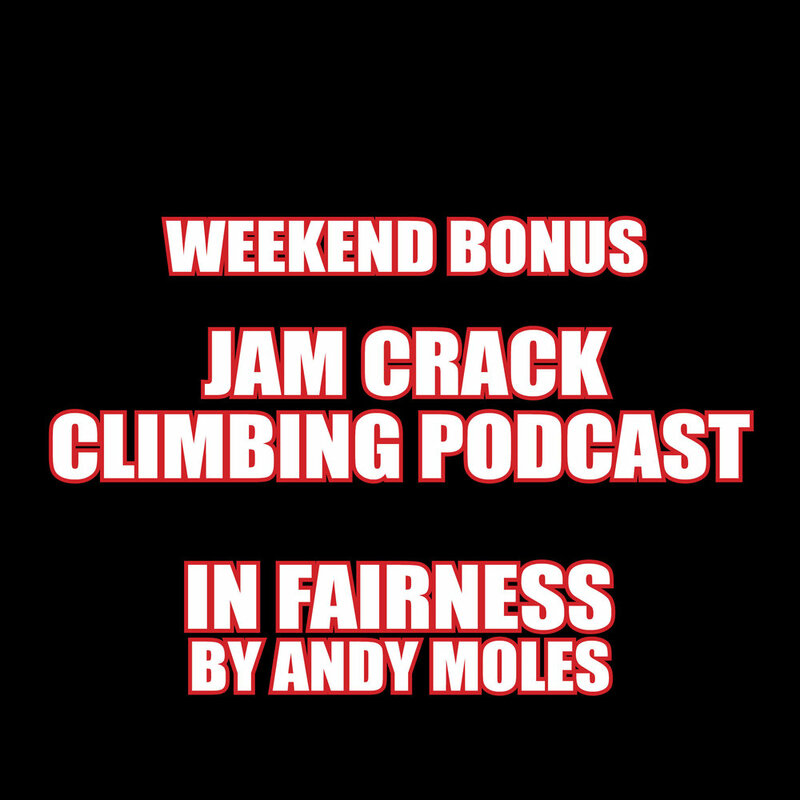 This weekend Andy Moles reads his own story, In Fairness, about Fair Head. Check out episode 49, the interview with Calvin Torrand, for context..